For the second consecutive week, it was announced Wednesday that UNC junior Alexa Graham has been named the ACC Women’s Tennis Player of the Week. 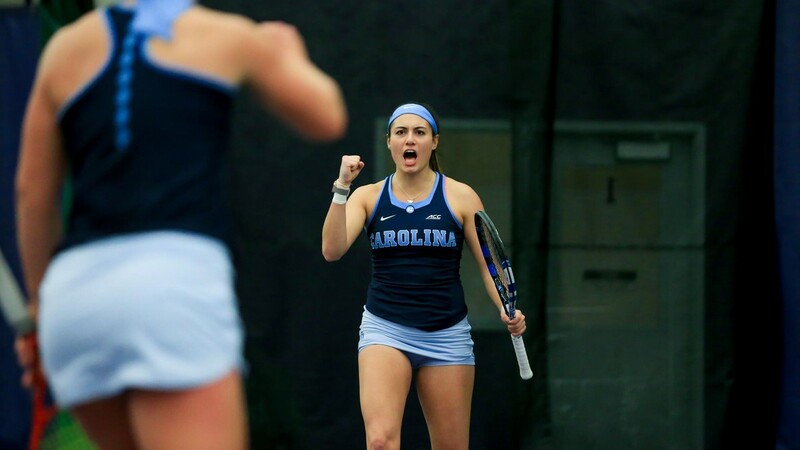 Graham went undefeated in singles and doubles play this past week, as the Tar Heels took on some of the nation’s best teams as part of the ITA National Indoor Tournament in Seattle. She defeated three ranked singles players and two ranked doubles pairs as part of UNC’s matches against No. 4 Duke, No. 5 Georgia, No. 8 UCLA and No. 9 Oklahoma State.